Looks like Miyamoto’s getting around the European media these days! 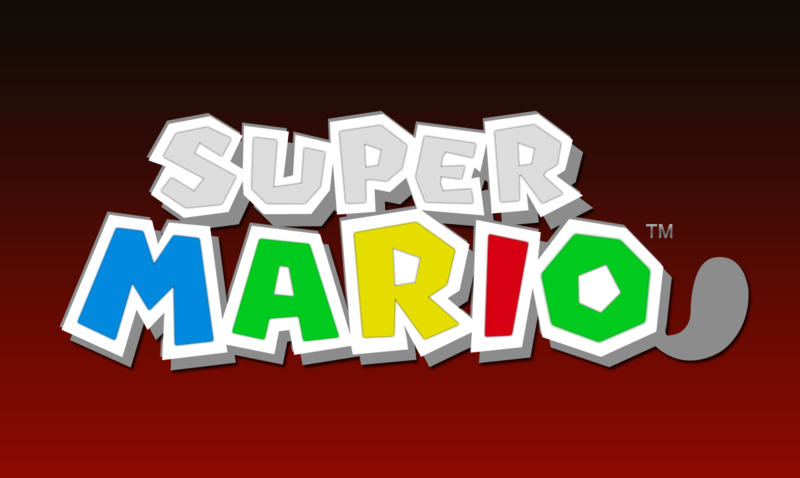 More talk about Mario 3DS has surfaced – it’s not much, but he’s kind of dropped an idea of the kind of game they’re aiming to make. 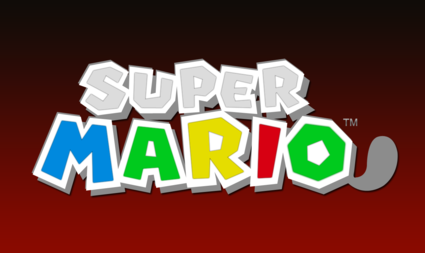 He describes the game as “a combination of Super Mario Galaxy and Super Mario on N64,” but says that there’s more on that synthesis that will need to wait until E3. Fans curious about the tail tagged onto the logo that appeared at GDC 2011 can stop holding their breaths, too. “The tail you mentioned on the logo – it’s what you think it is. You probably know what’s going to happen using that character,” said Miyamoto to Edge during a trip through London.